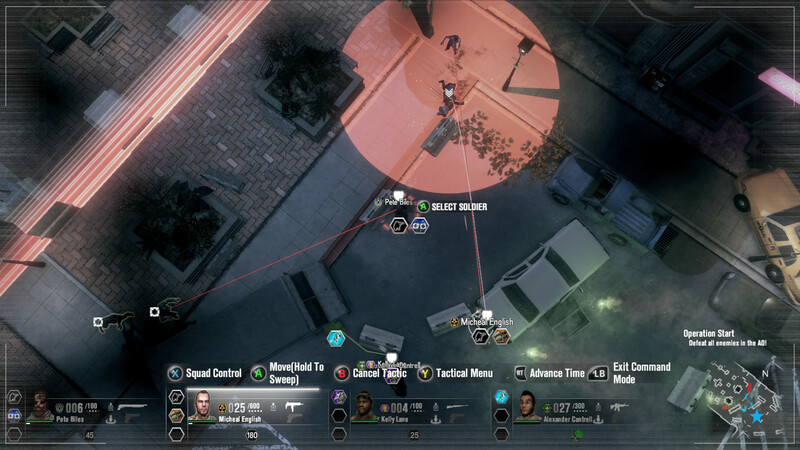 Breach and Clear Deadline Rebirth has been developed by Mighty Rabbit Studios in collaboration with Gun Media . This game was published under the banner of Gambitious Digital Entertainment and Devolver Digital . This game was originally released on 21 st July 2015 and it has got a massive new update on 17 th November, 2016 . You can also download Breach and Clear . In Breach and Clear Deadline Rebirth A very deadly new race is rising and is spreading like a fire in the jungle. Your job is to stop these monstrous creatures before its too late. Deadline Rebirth is an enhanced version of original Breach and Clear Deadline as it has got much improved gameplay. Dungeon generations have been modified greatly and each floor has been made more enthralling and exciting. This game has got very smooth controls and has got a fully re-worked camera. 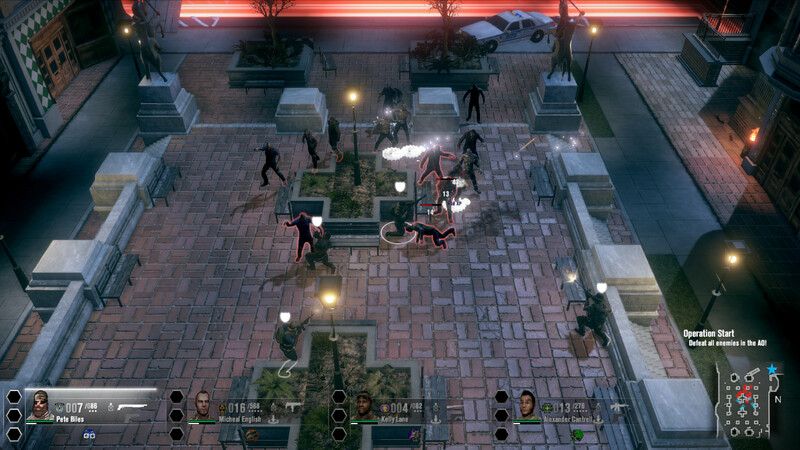 The game features a new enemy death animation which will give the player the real feel of the kill. 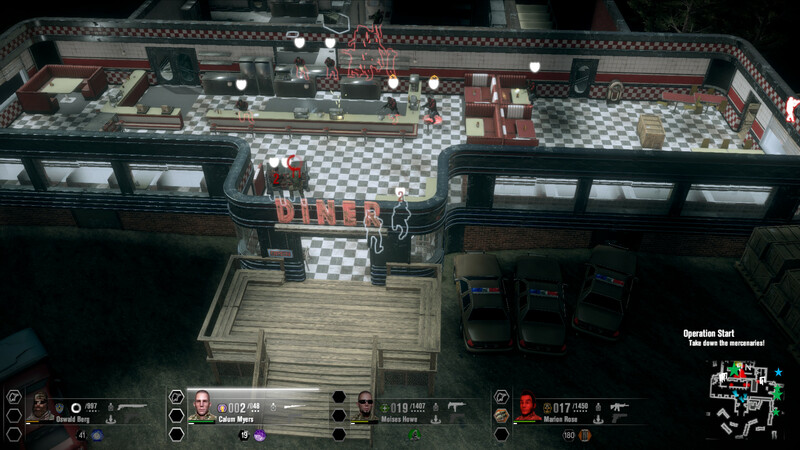 The game has been made better with the removal of online Co-op mode plus the environment has also been enhanced to its core. Graphics have also been improved greatly and you are surely going to love this update. You can also download Breach and Clear Deadline . This entry was posted by OceanOfGames on February 11, 2017 at 10:47 pm, and is filed under Action, RPG, Strategy. Follow any responses to this post through RSS 2.0. You can leave a response or trackback from your own site.